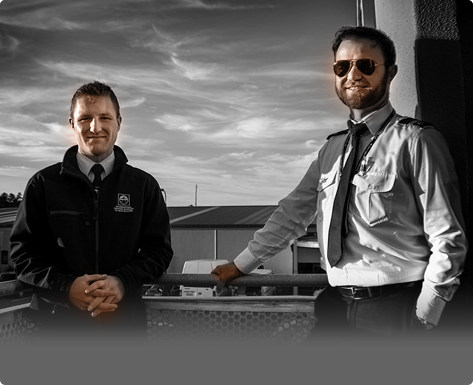 Located at Christchurch International Airport in a stand-out, modern complex is the International Aviation Academy of New Zealand (IAANZ), the home to around 100 commercial pilot and flight instructor trainees per year. As a preferred training partner in Air New Zealand’s Aviation Institute, the IAANZ’s training programmes have been designed to deliver ‘airline ready’ pilots who are well matched to the changing demands of the airline industry. The advantages of training at an International airport are huge, and allow trainee pilots to develop skills in a truly professional airline environment. Our programs cover all that you will need to get you on the road to a professional flying career. Our instructors are here because they love flying in this region and are committed to the way we deliver our program.